The Lagos State Polytechnic, formerly Lagos State College of Science and Technology, came into existence on 2nd October 1977. In December 1977, a professional Librarian was appointed to see to the establishment of the Polytechnic Library. His appointment coincided with the time the defunct British Council Library Yaba, Lagos was folding up and its collections were being offered as gifts to willing Libraries. Like all academic Libraries, the Lagos State Polytechnic Library is the pivot on which all academic activities in the institution are hinged and it is vital to the academic needs of users in many ways; as it is responsible for providing information resources such as books, journals, magazines, government documents, special collections, reference materials, past projects/ dissertation, inaugural lecture series and electronic resources. The ICT Unit of the Library coordinates all Information Technology activities in the Library. It oversees the administration of the Koha Library Management Software. It attends and provides solution to all networking, software and hardware issues and other technical challenges faced by the staff and students, manages the e-learning centre and also responsible for training of staff on all ICT new technology as it emerges. The Polytechnic Librarian is the operational and administrative head of the Library. 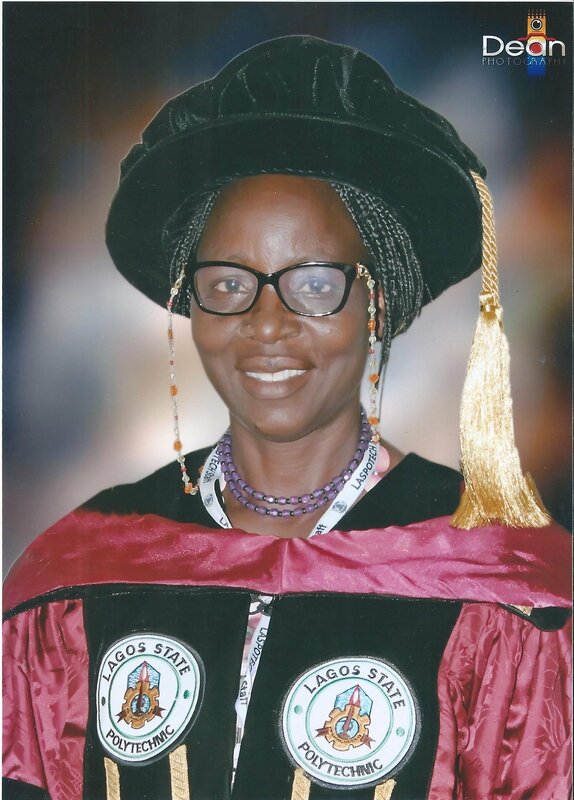 The Lagos State Polytechnic Library is presently headed by Mrs. Abiodun Olajide in acting capacity. She is a Principal Officer of the Institution.